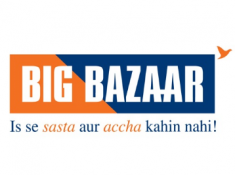 Bigbazaar Is Offering Users To Get Flat Rs. 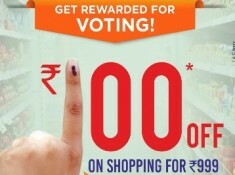 100 Off On Shopping Rs. 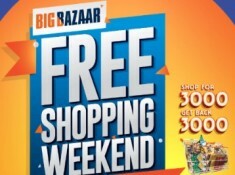 300 Or More at Big Bazaar. Register Now! 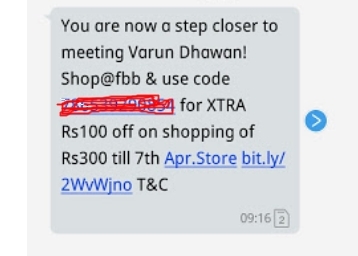 Offer may not be valid for Specific Mobile Networks.